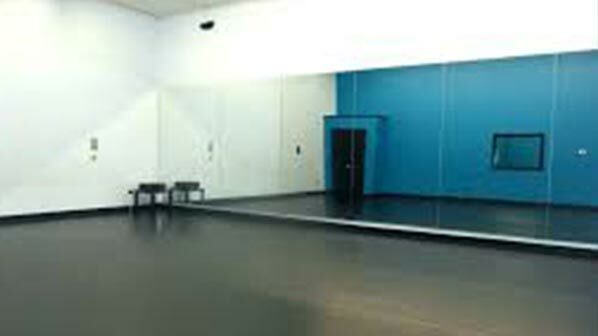 Quick Fit Glass was established in 1993. 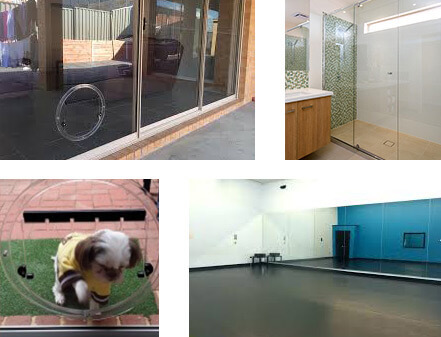 Our tradesman are fully qualified by the Australian Glass & Glazing Association. By making Quick Fit Glass your preferred choice, you can expect a qualified, registered and accredited tradesmen providing fast, quality repairs at competitive prices. 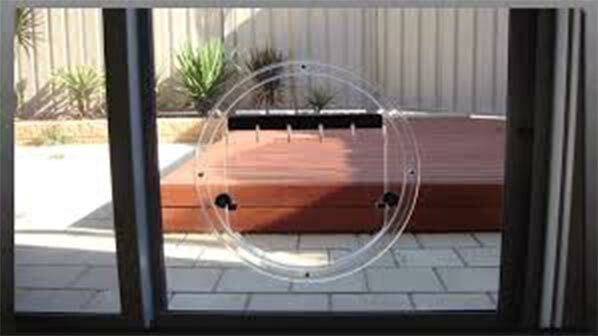 Most standard glass replacements and shopfronts are replaced on the same day if booking made before noon.